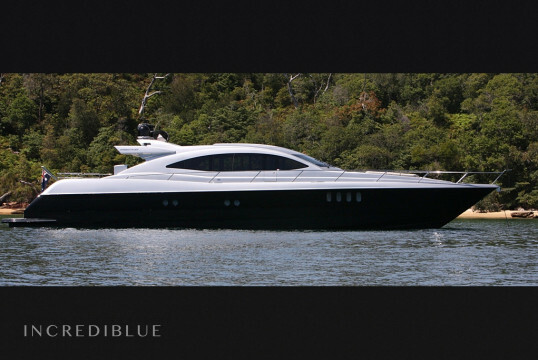 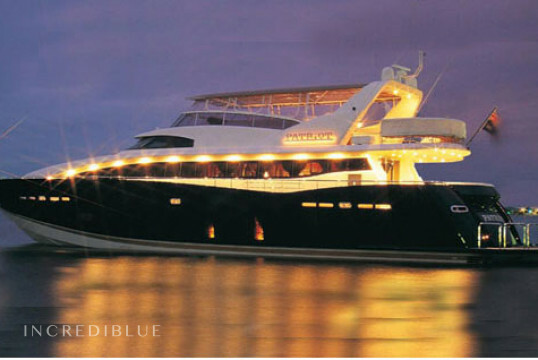 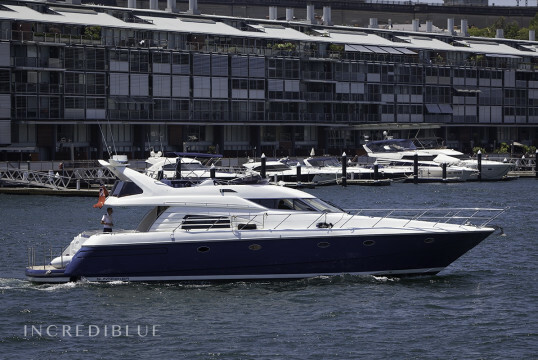 One of Australia’s most prestigious motor yachts. 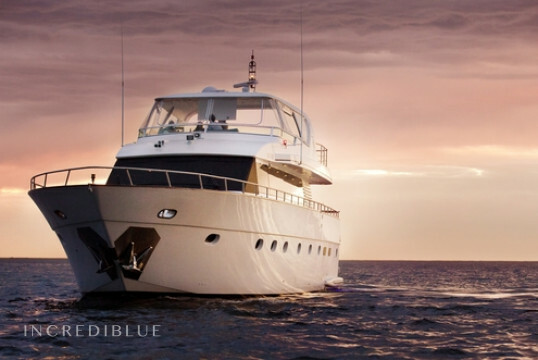 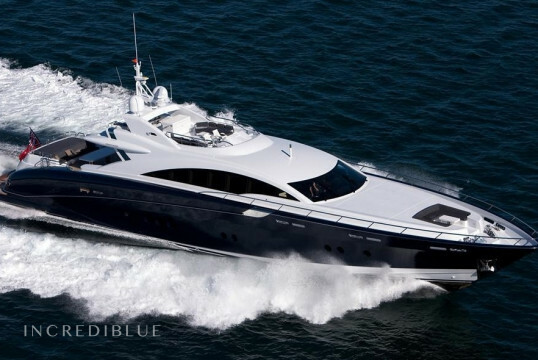 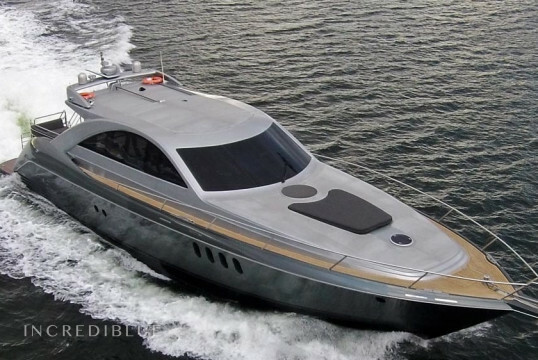 At 120’ her cutting edge modern lines and sleek finish immediately set her apart. 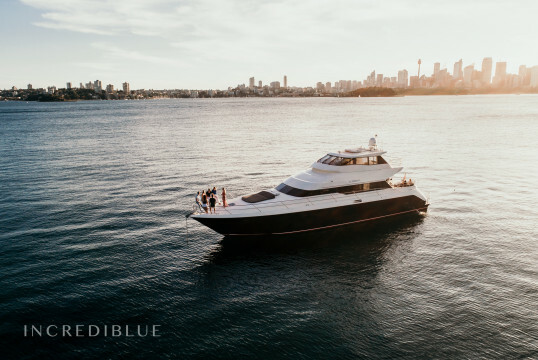 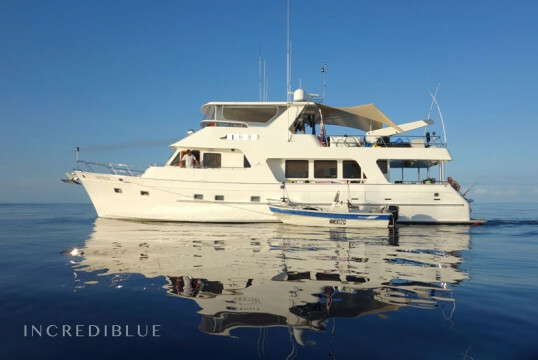 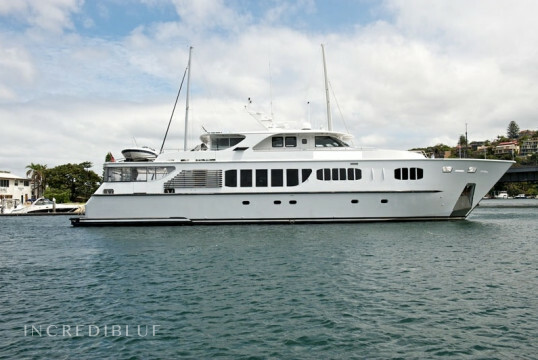 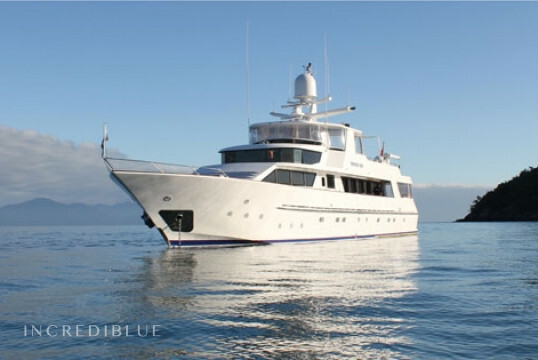 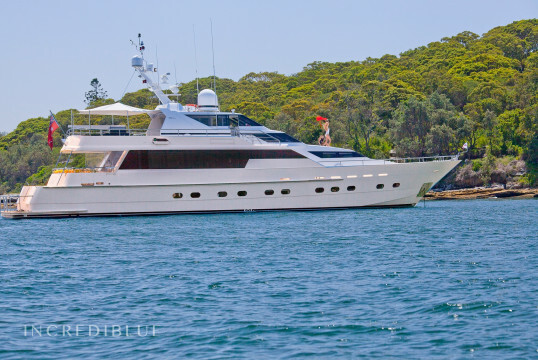 Rent this 77 foot beauty in Sydney Harbour!